Concrete Paver Esplanade Standard 42x400x400mm is available in a range of sizes, colours and finishes, the possibilities are endless with National Masonry Concrete Pavers. Catering to every design scheme, National Masonry’s concrete paving collection will give your outdoor area the stylish, individual touch it’s been waiting for. Whether you’re after a complete landscaping revamp to create a more contemporary space or going back to basics with a more traditional feel, National Masonry’s Concrete Paver range will inspire and stimulate ideas to make your design dream a reality. Available for pick up or delivery. The Concrete Paver Esplanade Standard 42x300x300mm is available in a range of sizes, colours and finishes, the possibilities are endless with National Masonry Concrete Pavers. 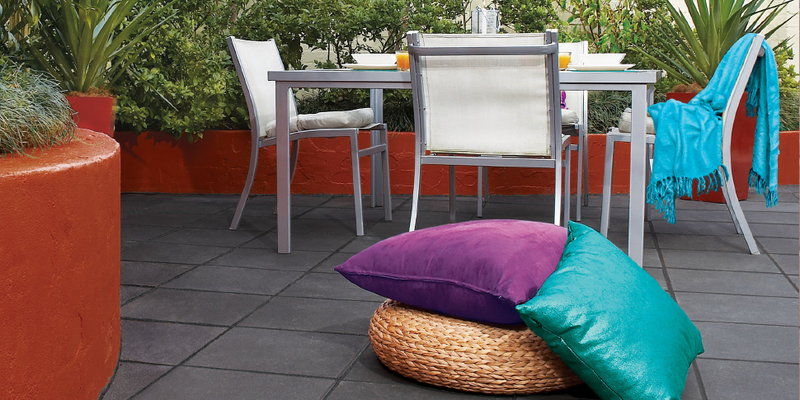 Catering to every design scheme, National Masonry’s concrete paving collection will give your outdoor area the stylish, individual touch it’s been waiting for. Whether you’re after a complete landscaping revamp to create a more contemporary space or going back to basics with a more traditional feel, National Masonry’s Concrete Paver range will inspire and stimulate ideas to make your design dream a reality. Available for pick up or delivery. The Concrete Paver Edge Pave™ Standard 100x50x200mm is available in a range of sizes, colours and finishes, the possibilities are endless with National Masonry Concrete Pavers. Catering to every design scheme, National Masonry’s concrete paving collection will give your outdoor area the stylish, individual touch it’s been waiting for. Whether you’re after a complete landscaping revamp to create a more contemporary space or going back to basics with a more traditional feel, National Masonry’s Concrete Paver range will inspire and stimulate ideas to make your design dream a reality. Available for pick up or delivery.